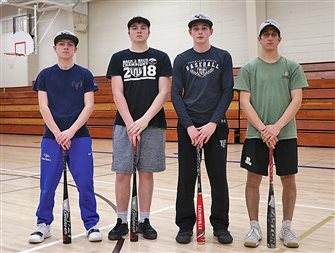 The start to the 2019 spring sports season has been marred by weather across the North Woods. 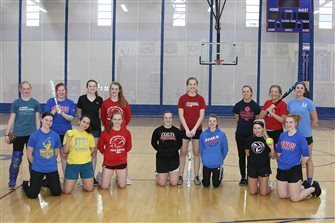 The Northland Pines softball team will look to five seniors, one junior and one sophomore to provide the backbone to this year’s squad, with several young players expected to contribute in their first season. The Northland Pines Eagles baseball team played a Great Northern Conference (GNC) doubleheader in Antigo last Tuesday, losing both games. In game one, the Eagles lost 14-0 in five innings as the offense failed to put any runs on the scoreboard. 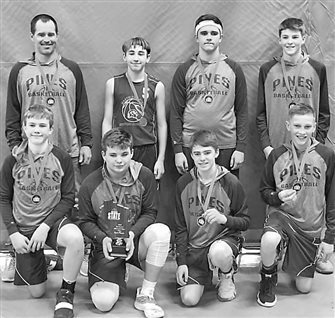 The Northland Pines eighth-grade boys basketball team participated in the Wisconsin State Invitational Championship Tournament (WSICT) hosted by Stevens Point Pacelli on March 30-31. The Three Lakes area horseshoe league will hold a captain/sponsor meeting Mon­day, April 29, at Rummy’s Bar in Sugar Camp beginning at 6 p.m.
Headwaters Youth Soccer Association will host a youth soccer coach certification clinic for the upcoming fall recreational soccer season. The clinic will be held Thursday, April 25, from 6 to 9 p.m. at the Northland Pines High School field house. 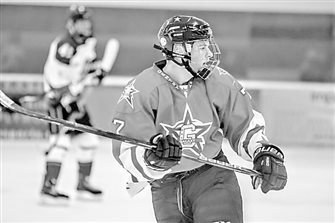 USA Hockey and the National Team Development Program announced last week that Eagle River resident Jake Martin is among 23 players from 14 states to have been selected as part of the U.S. National Under-17 Team for the 2019-’20 season. 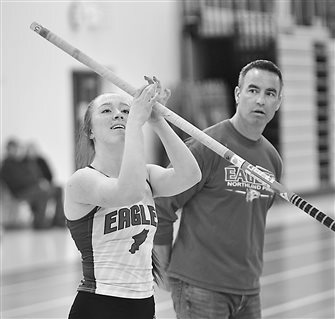 The Northland Pines boys and girls track and field teams took part in their first outdoor meet of the season as they traveled to Wittenberg last week to compete in the Charger Relays. Prior to the most recent blanket of snow the Three Lakes-Phelps track and field team was able to get their first outdoor meet of the season under their belts, traveling to the Charger Relays in Wittenberg last week. 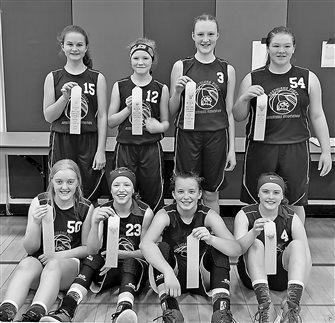 The Northland Pines Youth Basketball Association’s seventh-grade girls team was invited to compete in the Wisconsin State Invitational Tournament last weekend April 6-7.